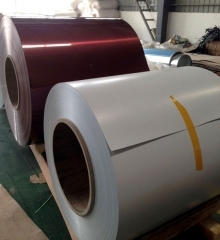 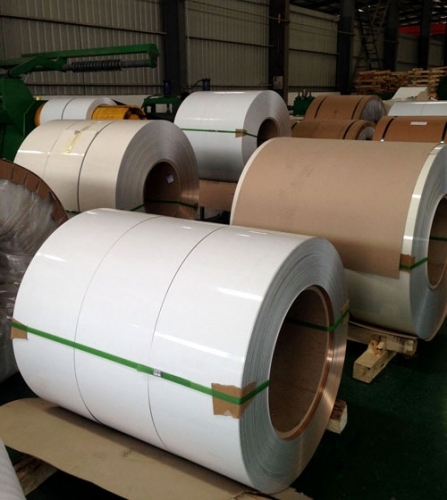 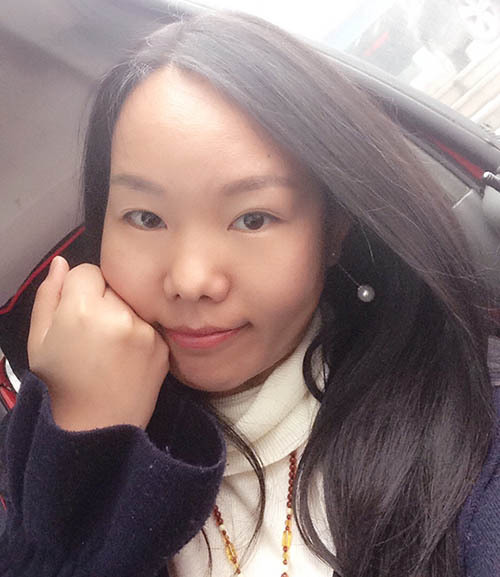 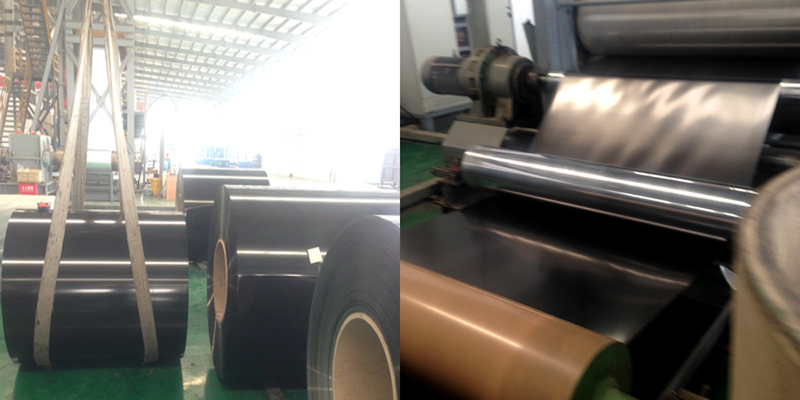 Producing Standard: According to industry standard YS/T431-2000, Aluminum and aluminum alloy plates, coil coated sheet and strip, this standard equal to British standard, BS EN 1936-1997, Aluminum and aluminum alloy plates, coil coated sheet and strip for general applications-specifications. 1) The types of coating: PE and PVDF mainly. 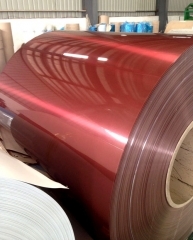 2) Thickness paint layer: PVDF: more then 25 micron; PE, more then 18 micron. 3) Paint: PPG or Nippon. 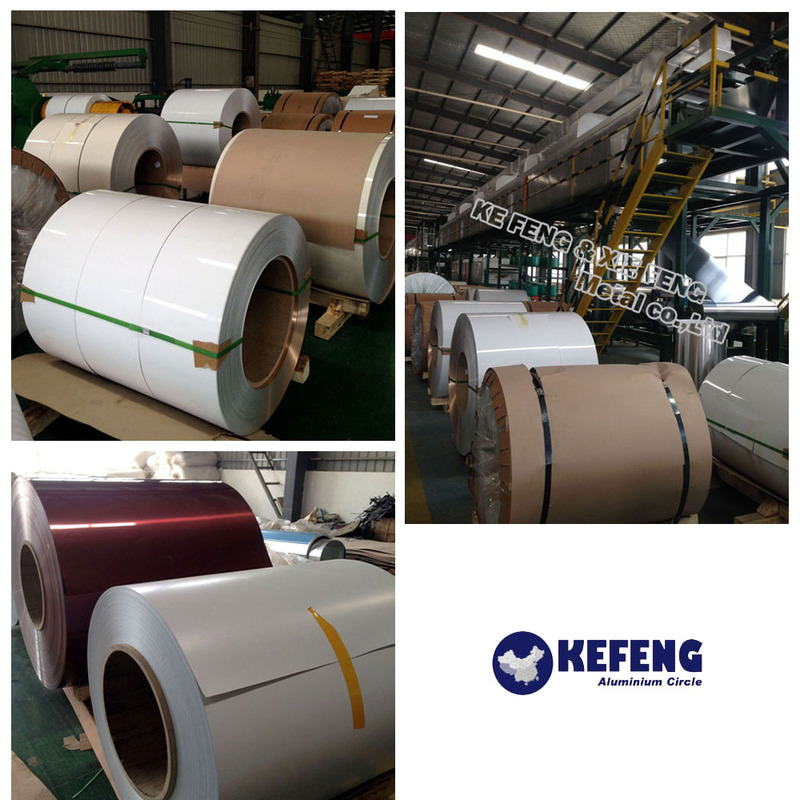 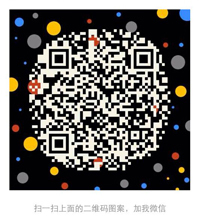 4) Interior diameter: 405mm, 505mm, 150mm etc. 6) Color: RAL or as per customers' counter sample.